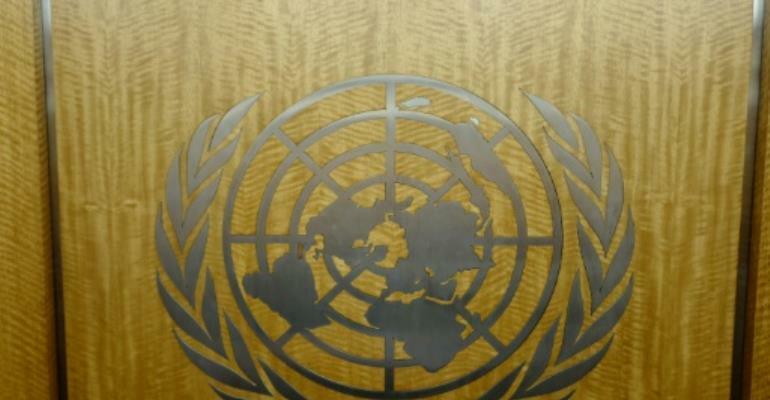 The United Nations has urged Tunisia to release a UN expert charged with investigating sanctions violations in Libya following his arrest on suspicion of spying, a spokesman said Friday. Moncef Kartas, a Tunisian national and member of the UN panel of experts for Libya, is entitled to diplomatic immunity, said UN spokesman Farhan Haq. Kartas was arrested on his arrival in Tunis on Tuesday along with a second Tunisian national on suspicion of "spying for foreign parties," Tunisian authorities said. "Confidential documents containing sensitive detailed data capable of harming national security were seized, along with technical equipment for jamming and intercepting communications that is banned in our country," the interior ministry said in a statement. Asked if the United Nations had asked Tunis to release Kartas, Haq said: "We have informed the authorities that his actions are covered by the conventions on privileges and immunities, so yes, we have made that point clear." "Experts on mission for the United Nations, as Mister Kartas is, are covered by the convention on the privileges and immunities of the United Nations," he added. UN Secretary-General Antonio Guterres is due to arrive in Tunis to attend an Arab summit at the weekend, with the conflict in Libya high on the agenda. The spokesman declined to say whether Guterres would raise Kartas's case directly with Tunisian leaders. "We are in touch with the Tunisian authorities to ascertain the reasons for his arrest and detention, as well as the conditions under which he is being held," said Haq. Kartas was appointed to the panel of experts in 2016, tasked with investigating violations of the arms embargo on Libya. Previous reports by the panel have found that arms and ammunition continued to be delivered to the warring parties in Libya in violation of the UN embargo, with the involvement of member states.